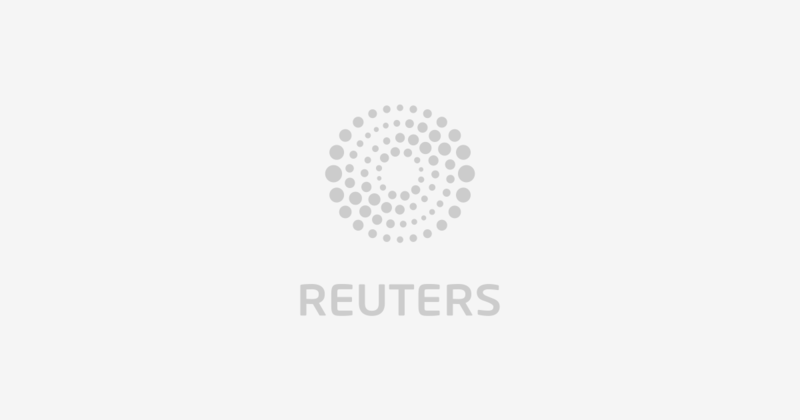 (Reuters) – Taiwan’s Foxconn, an assembler of Apple Inc’s iPhones, said Terry Gou will remain chairman of the world’s largest contract manufacturer, although he plans to withdraw from daily operations. Foxconn’s statement came after Reuters reported that Gou said he planned to step down in the coming months to pave the way for younger talent to move up the company’s ranks. “His wish is to withdraw from daily operations after having developed and mentored a new generation of talent to carry on Foxconn’s mission. As chairman, Mr Gou will continue to provide strategic direction and guidance,” Foxconn said.